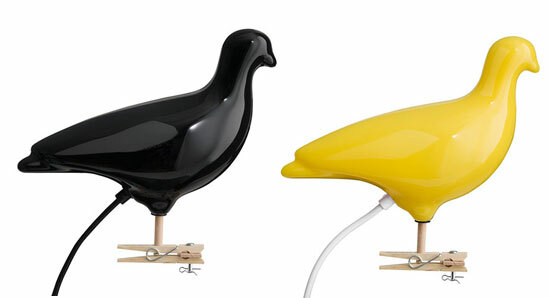 All things to do with birdies are being embraced in home decor right around the world, although the humble pigeon hasn’t had much of a look-in. Gocco-style owls and plump robins often steal the spotlight but finally someone has thought to give the pigeon a day in the sun! 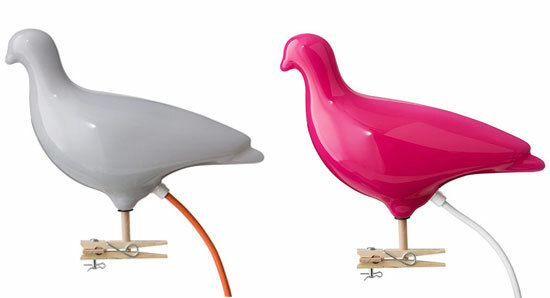 We featured this gorgeous wall-mounted acrylic pigeon light by Thorsten Van Elten last October and now it’s available locally through Olifant for $165 plus post. Currently the pink version is in stock.